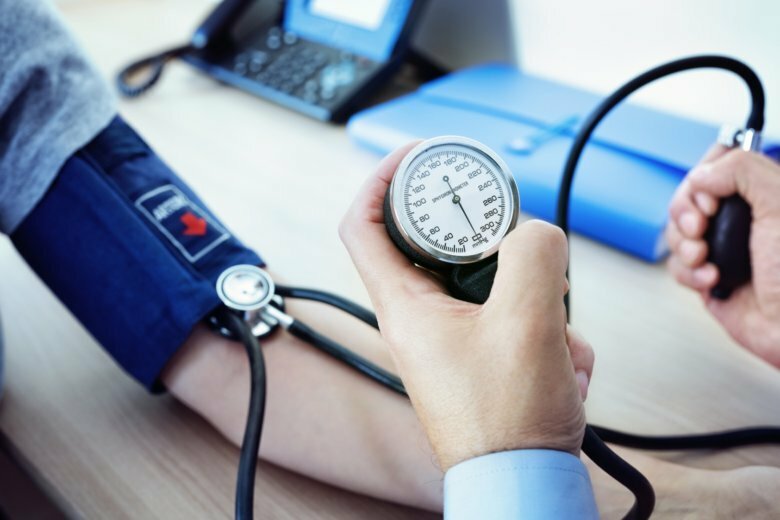 The FDA is expanding its recall of some blood pressure and heart failure medications because traces of cancer-causing NDMA were found in valsartan-based medications. WASHINGTON — The Food and Drug Administration is expanding its earlier recall of some medications for high blood pressure and heart failure because of a found agent known to cause cancer. Traces of N-nitrosodimethylamine, or NDMA, were found in medications that contain the ingredient valsartan. Not all valsartan products contain NDMA, said the FDA. The FDA has updated its earlier list of recalled medications, as well as the list of medications that are not recalled. The agency said the presence of NDMA in medications was possibly related to changes in valsartan manufacturing. “FDA is working with drug manufacturers to ensure future valsartan active pharmaceutical ingredients (APIs) are not at risk of NDMA formation. The agency reminds manufacturers to thoroughly evaluate their API manufacturing processes, and changes to those processes, to detect any unsafe impurities,” said the FDA in a statement. The FDA said patients with the recalled products should contact their doctor and their pharmacist if their medication is included on the recall list.